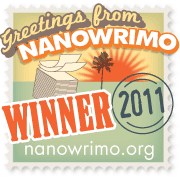 My Two Blessings: Sunday Salon: Nanowrimo winner! 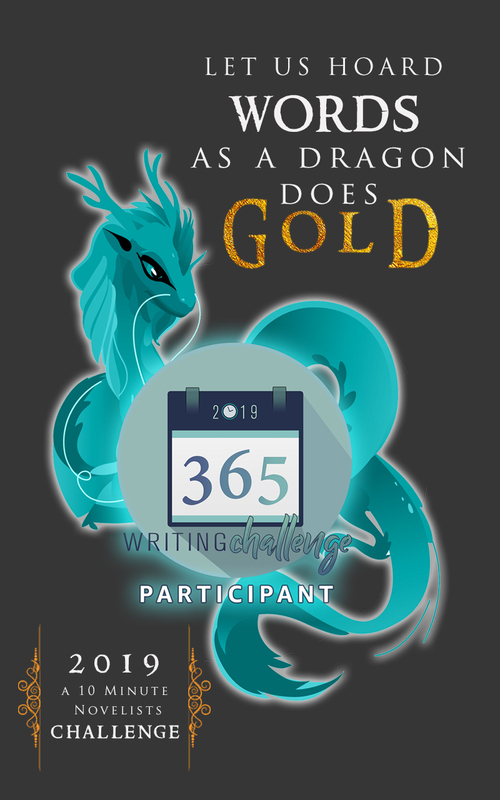 November has flown by in a blur and yes I know there are three days left, but I did it and as of today have written 50,197 words. Happy Happy Joy Joy. There are holes as big as Montana and there are scenes yet to be written and and an ending to find. I just derailed my main male character by having an old love show up and steal away the main female character. Where does her heart truly lie? I don't know at the moment, because I'm really liking the old love. He kind of jumped in and took center stage and kind of has me rethinking part of the story. I discovered something this month as well. The goal I had throughout the year of writing at least 500 words or one hour a day, well, was just stupid and very limiting, for me. I should know better than to limit myself. The words just flowed and felt so good, putting my all into it. I found myself writing, in the morning, afternoon and evening. Didn't matter what time it was. I'm no longer going to relegate to a certain part of day. 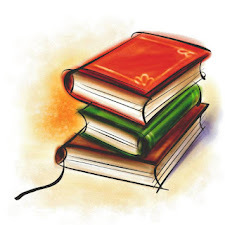 Nano always resets my writing clock and the momentum usually stays with me part of the year. Here's hoping I can keep it up throughout 2012. At least that way I'll get a lot more done. I'm looking forward to brainstorming more on this story, outlining it and researching my plot and characters in heavier detail. 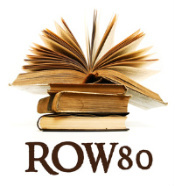 Cheers to all the row80 NaNoWriM0 participants who have made it and are still plugging away. Thanks to everyone who cheered us on. Think I'll treat myself to a winner's shirt. Congratulations!! I also hit the 50K today too :) I still have a boat load to write, but it feels good knowing I could crunch down and do it. Happy Re-Writing!! Yay you!! Congrats on meeting your goal. I've a few thousand more NaNo words to go, but I ordered a winner's shirt in advance. :) They're fun, you should get one! Congratulations! I am so far behind that I don't think I will be able to finish (evil computer virus) but it has been an awesome month!